The use of tile and stone as flooring dates back to ancient times. This enduring flooring choice offers design versatility with wide applications from commercial and residential flooring to kitchen backsplashes and bathrooms. Certain tiles and stones can be installed outdoors as well! Developed by the earth’s natural processes and quarried from the ground and sides of mountains, natural stones tell an amazing story, and they’re beautiful! 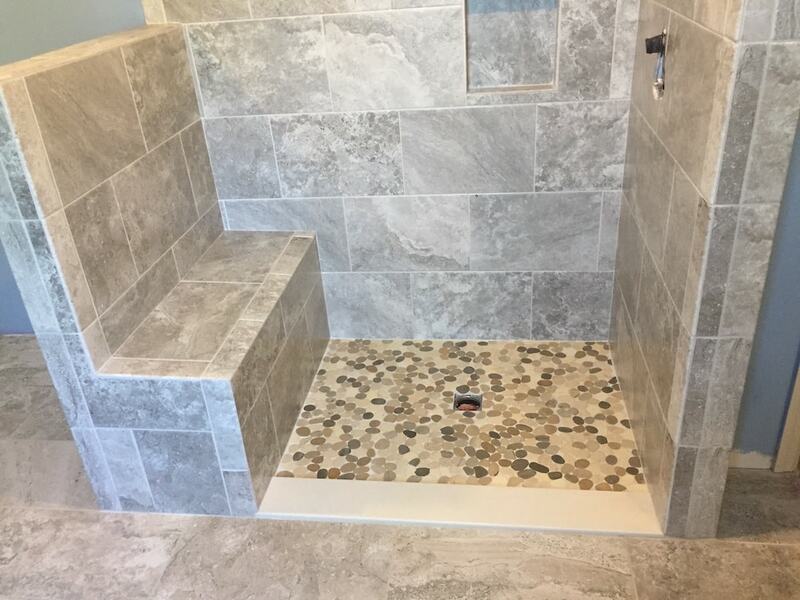 We sell and install granite, marble, slate, travertine, and limestone flooring, unique and a great choice for many applications. 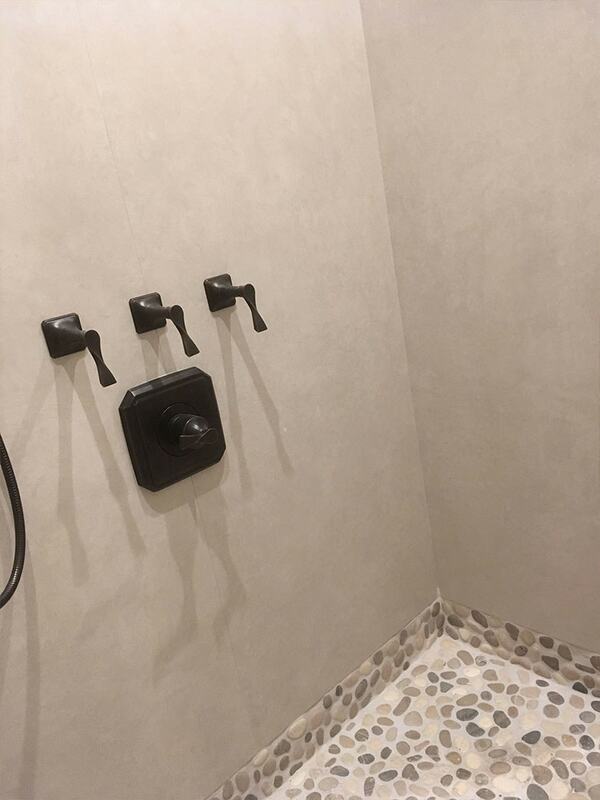 We also carry and are experienced with other types of natural stones including quartz and ledger stone for use on walls for backsplashes and accents. Natural stones are great choices for their hardness, resilience, unique beauty, and enduring nature. 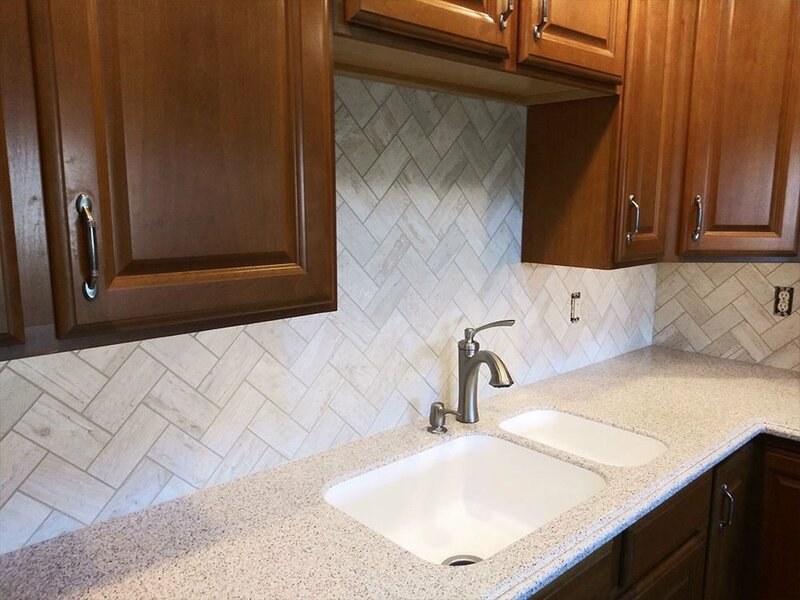 We carry a wide variety of man-made porcelain and ceramic tile products for flooring, kitchen backsplashes, and shower applications as well. In our showroom, our customers will find a variety of different stone looks, wood looks, and patterns in square, rectangle, and plank tiles. Our sales team loves guiding customers to the tile choice best suited for their needs. 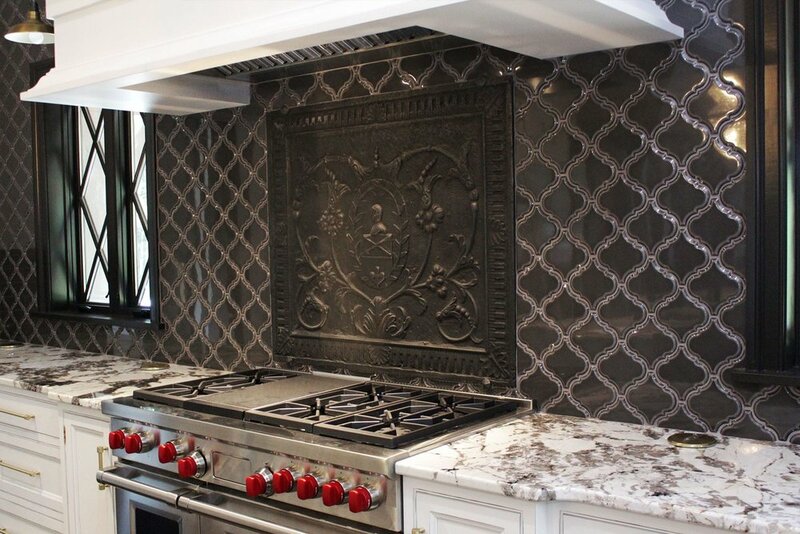 We also carry glass and metal tiles for backsplashes and showers to add accents to your overall tile design. We host a showroom (Mon.-Fri. & Sat. by appt.) to help our customers make the most informed decision in their tile flooring selection process. 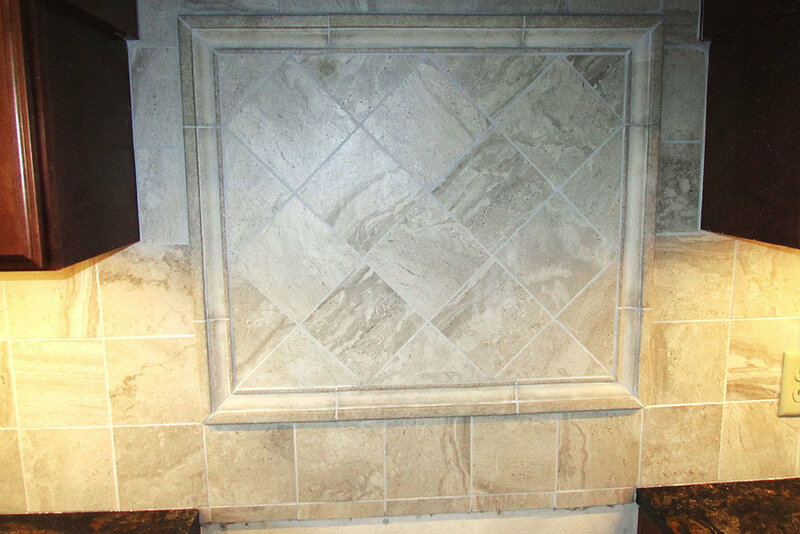 We have several tile and stone flooring displays. Our sales team enjoys guiding customers through all the options, explaining the pros and cons of each material as well as selecting the right look and color combinations for all that goes into each project. 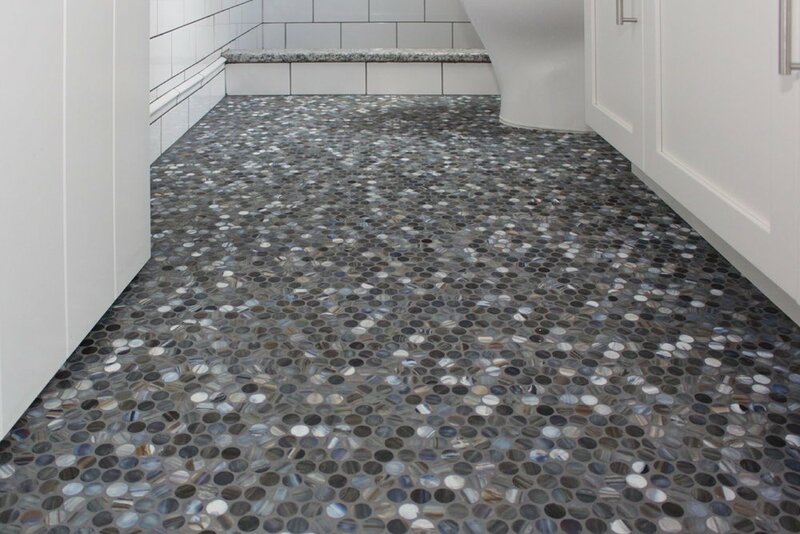 Because flooring material can look different depending on the lighting, customers are welcome to borrow samples to take to their home or business to get an idea how they will really appear when installed. We offer free quotes! Hooray! Give us a call or send us a message online to schedule your set a time for your free quote. Once scheduled, one of our contract sales team members will come out to your home or place of business to perform a no-cost measurement. Give us 7 business days and we’ll have an estimate to you! 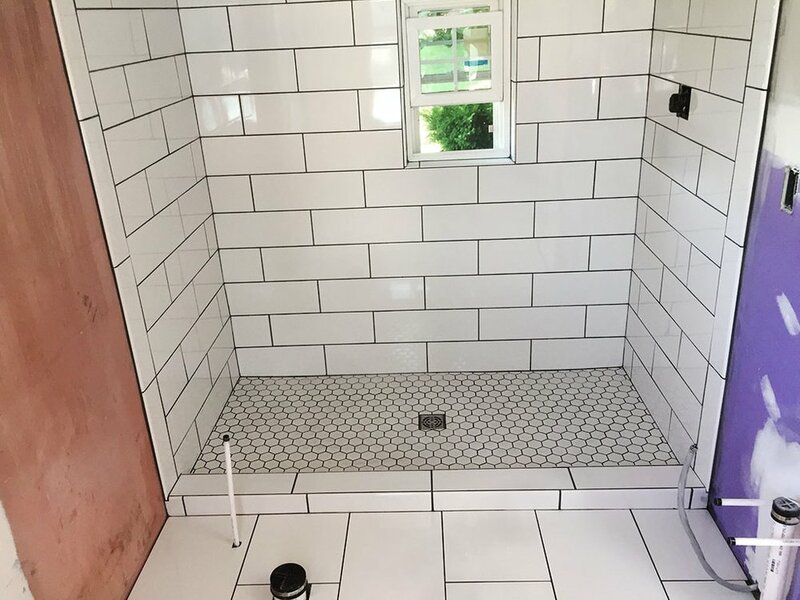 After we have an agreement of all that is going into your install, we’ll schedule a time for our flooring technicians to come out to prepare the subfloor and install your new flooring, backsplash, or tile shower. How soon we begin will depend on product availability, shipping times, and our current schedule of projects (typically scheduling a month out). If your old flooring material needs to be demolished and disposed of, we can do that for you. We also offer the service of moving your furniture for you at a cost. Be sure to discuss those details with our sales team as they write up your estimate. During the install, be prepared for us to make some noise as we make cuts, grind the subfloor to make it smooth, and run various power tools. 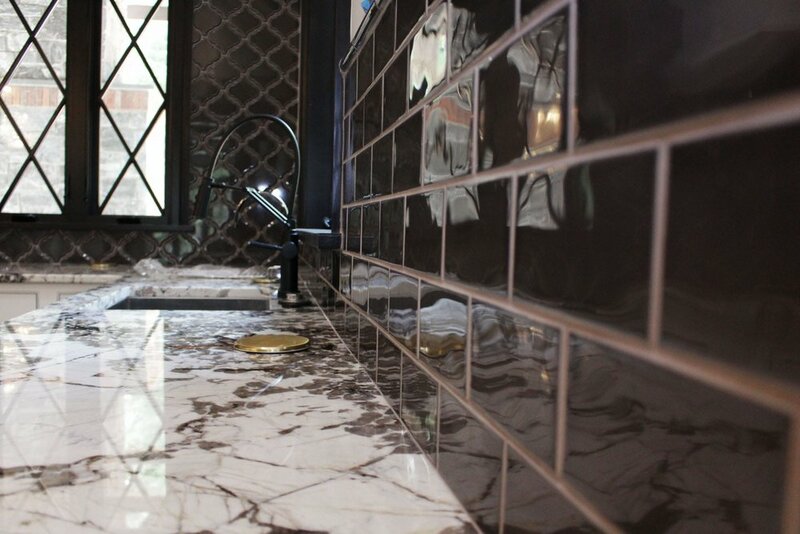 Ready to get the ball rolling on your tile or stone project? Drop us a line!